This week, the show never quite gets on the rails, as Doc commandeers the show with not one, not two but THREE Shocktober themed concoctions. 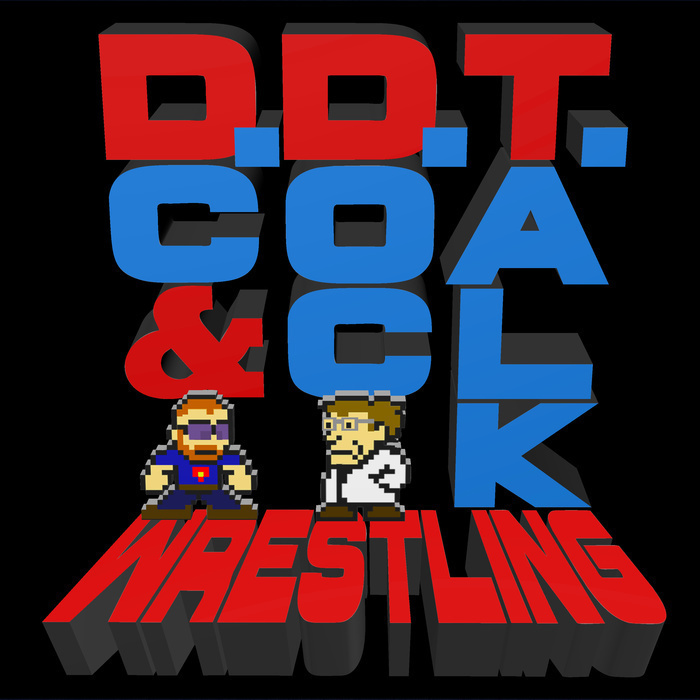 DC valiantly tries to steer the conversation back to wrestling, covering all the major happenings of the week, but Doc, as usual, continually obstructs, so they wind up discussing Rick Moranis, the Original Six teams of the NHL and the pros and cons of ingesting pepper spray. You've been warned.